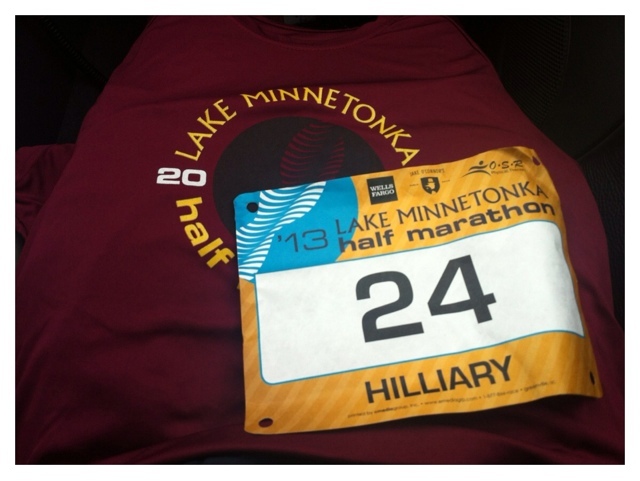 Race packets have been picked up and I am just a day away from running my first ever half marathon! My goal is to run the whole race and hopefully finish in under 2 hours! Hopefully those 12 weeks of training paid off! Stay tuned for results! Happy Saturday!